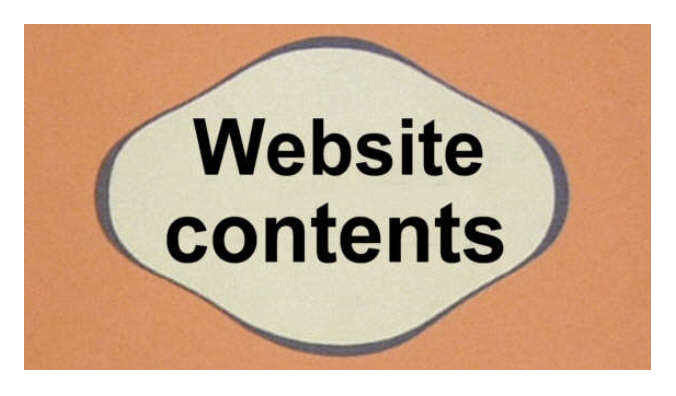 &star; Currently over 125 pages of lists, over 7,300 entries and 7,100 images. 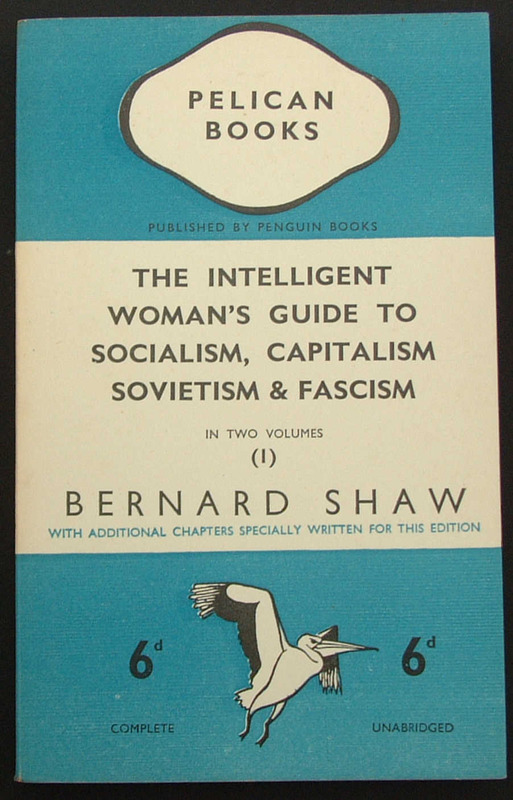 The two new series were, first, the PENGUIN GUIDES, series prefix 'G', launched on 28 March 1939 with 6 volumes. 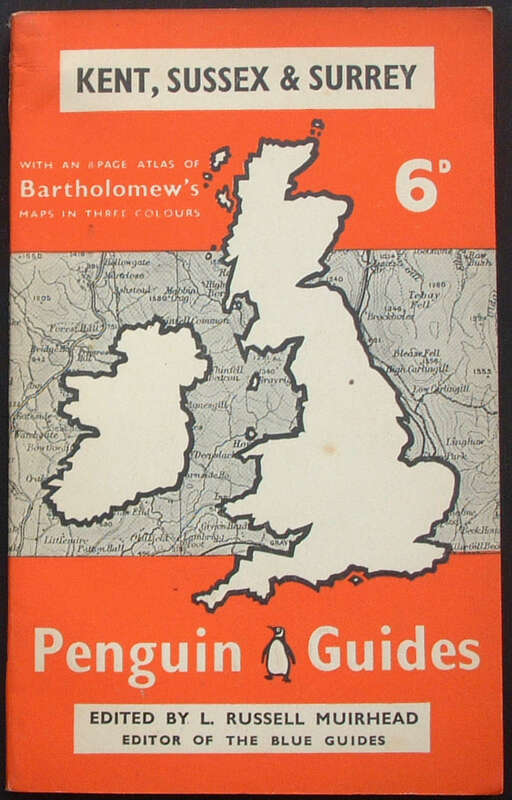 The first, 'G1' was the Penguin Guides to Kent, Sussex and Surrey. The Series was editied by L. Russell Muirhead, and each volume was about 160 pages in length, contained an atlas of 8 pages of maps plus sketches of town plans. However, after war was declared in September 1939 production was suspended - since the books contained maps which might have been of use to the enemy. 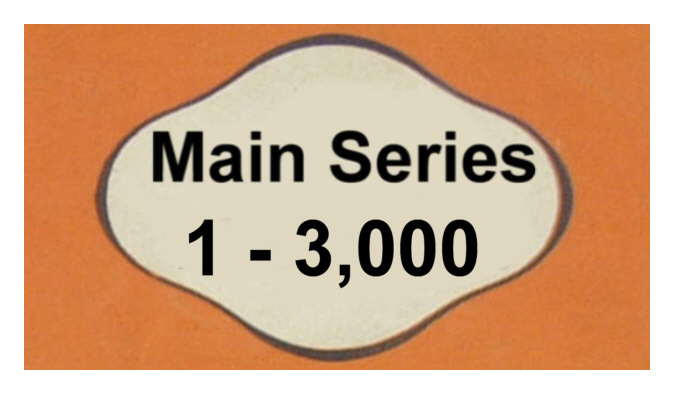 The series re-started ten years later, after the war had concluded. 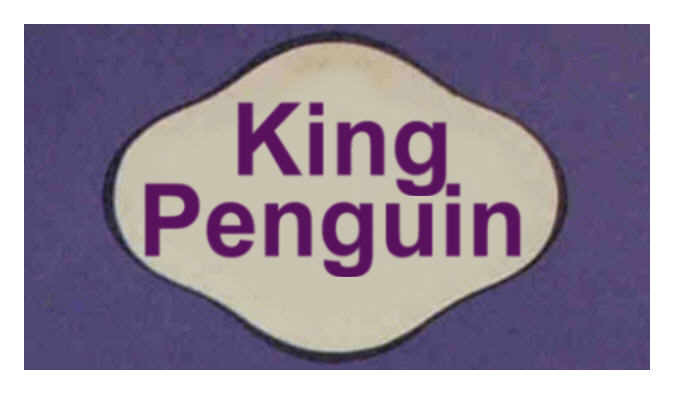 The second series introduced in 1939, after war had been declared was the KING PENGUIN BOOKS, series prefix 'K', launched on 7 November 1939 with 2 volumes. The first, 'K1' was British Birds on Lake, River and Stream by Phyllis Barclay-Smith. It contained 16 colour plates by John Gould and sold for one shilling (twice the price of an ordinary Penguin book). The inspiration for the series came from the books published in Germany by Insel. Allen Lane said that "These have not been planned to coincide with the public's growing appreciation of art, but rather to appeal to the general liking for illustrated keepsakes of special projects. For this reason they are specialised..."
The series produced 76 titles and continued until 1959. Initially the series was edited by Elizabeth Senior. Unfortunately, she was killed in an air-raid in 1941, and editorship moved to Nicolas Pevsner. 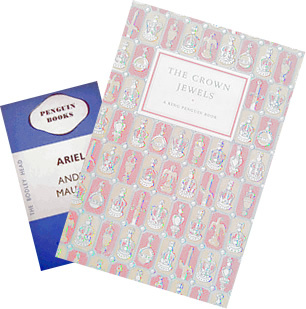 These lovely books are still valued as 'keepsakes' and are collectable. 1939 was a very successful year for Penguin Books bringing the total number of titles published since July 1935 to 372. 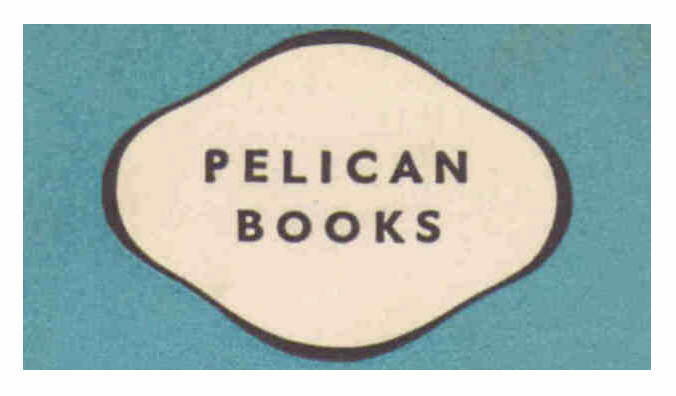 During 1939 Penguin published a total of 104 new titles: 50 new main series titles, 20 Pelicans, 24 Specials and 2 Penguin Parades as well as the Guides and King Penguins launched during the year. 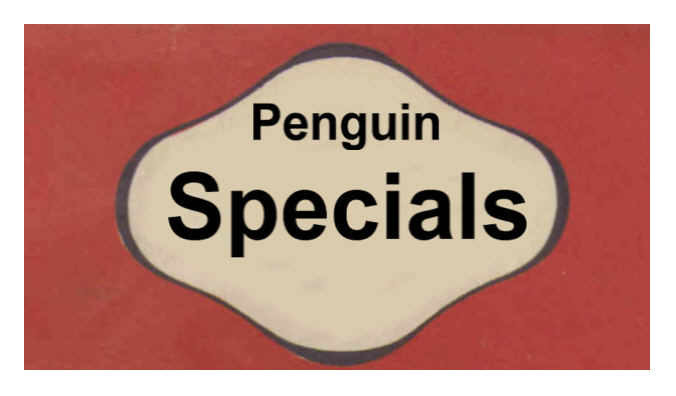 The massive sales of Penguins, Pelicans and Specials during 1937 to 1939 had an additional benefit. When wartime paper rationing was introduced it was based on current consumption. 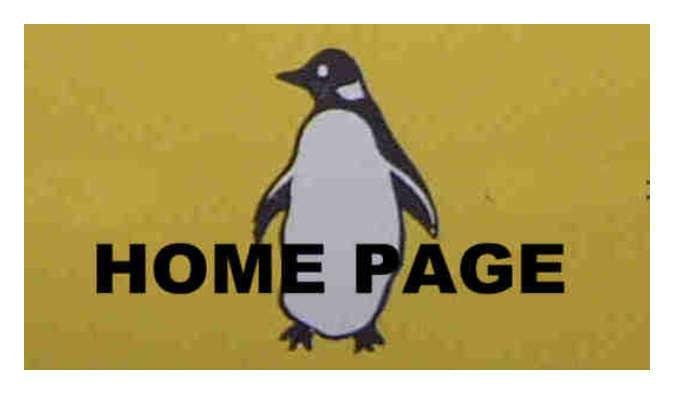 This enabled Penguin not only to carry on its programme of publications, but also to continue to launch new ventures. 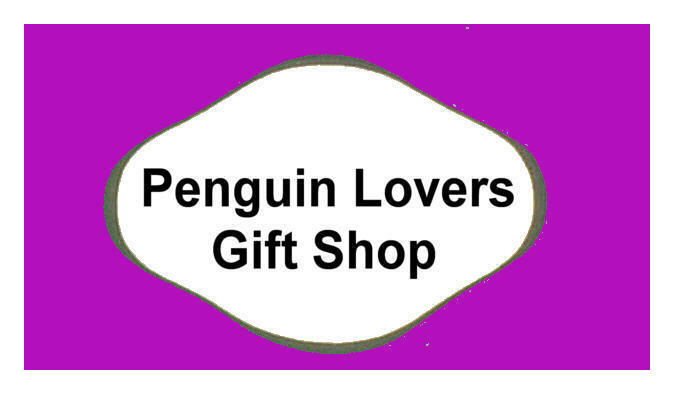 This website provides an easy to use comprehensive resource for Penguin lovers everywhere! A unique reference site for Penguin Book collectors and researchers - with lists and images of early Penguin and vintage Penguin books. There are also alphabetical lists of designers and translators. Plus pages on Penguin Ephemera, Classified Booklists and Penguin Progress, and lists of the Penguin Collectors Society publications. 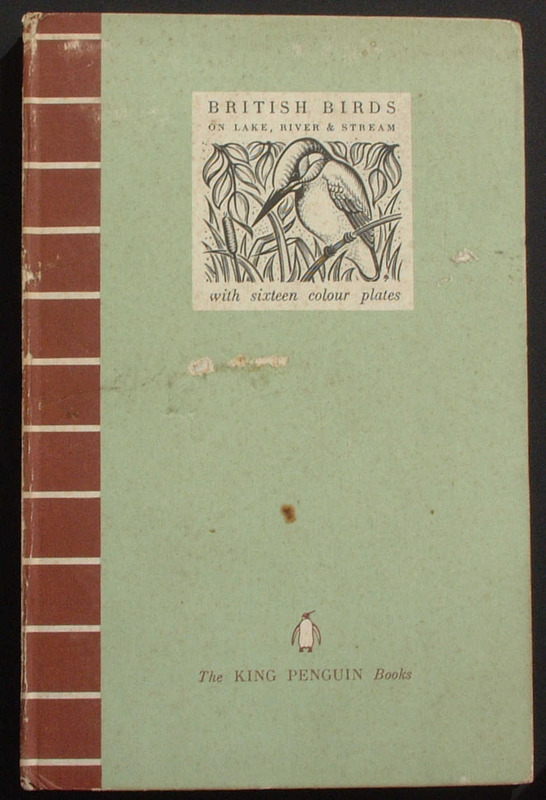 This site is a free information resource on Penguin First Edition books (or Penguin First Impressions) - those lovely early and vintage Penguin paperbacks which have now become very collectable! 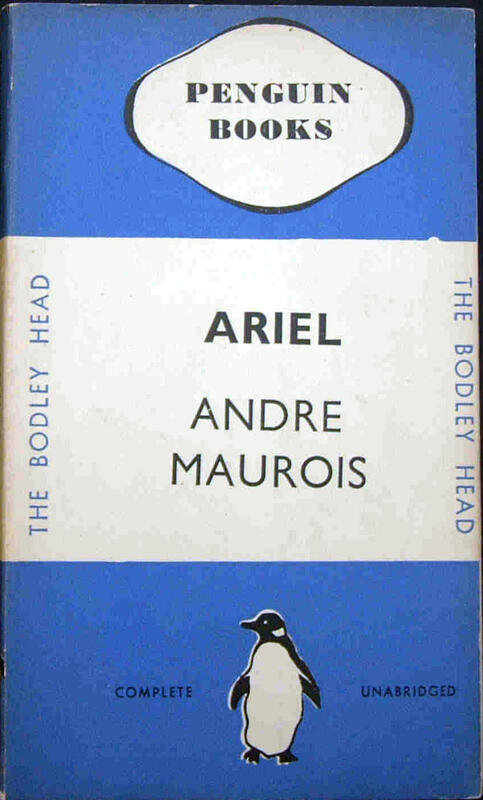 The site includes detailed lists of books, photographs and information on all of the early Penguin Books - usually thought of as the first 21 years of publishing - from 1935 to 1956, although we also list books and/or series running into the 1960s and 1970s. You can access the various series from the WEBSITE CONTENTS. You can also view a list of all the 'PENGUIN SERIES' (also accessed from the green tab on the left) of all the books and periodicals series published by Penguin from 1935. 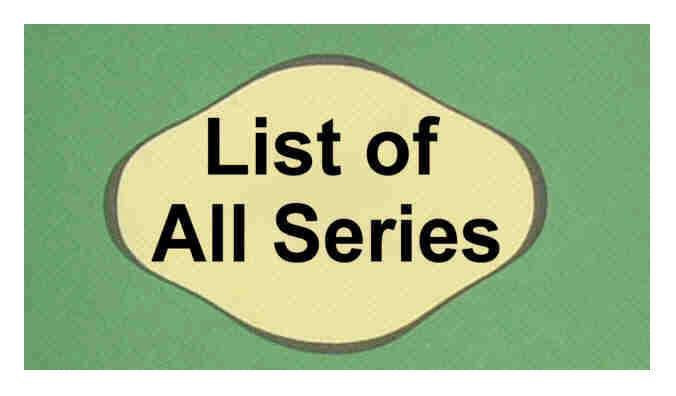 In the list you will find those series already included in our data-base are entered in CAPITAL letters. Just click on that to take you to the relevant series. Each page contains information, with titles and photographs of covers. 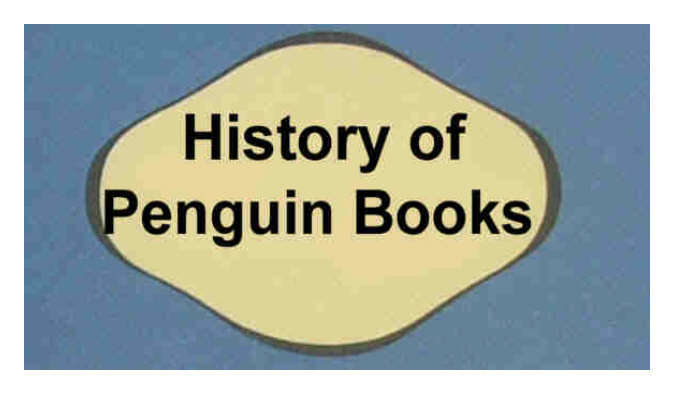 There is also a growing section on The HISTORY of Penguin Books. 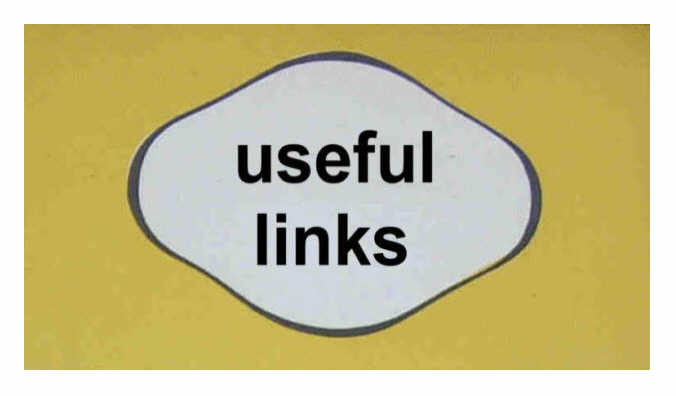 This website is intended to provide a resource for those who are collecting PENGUIN BOOKS, researching PENGUIN BOOKS or are just interested or fascinated by them and want to know more. 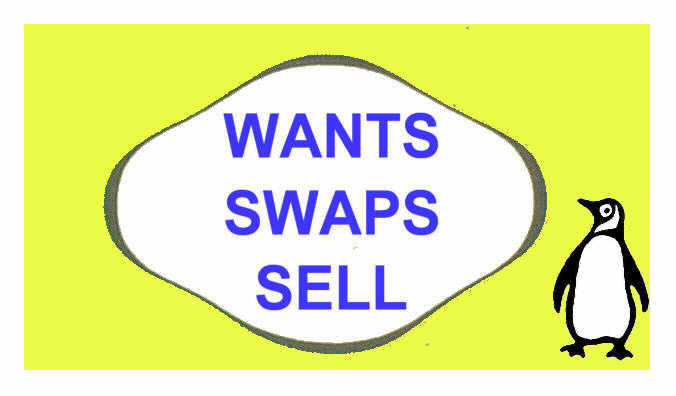 It should be of help to researchers and collectors. All of the series produced by Penguin are collected - and some books are much rarer than others and have become prized by the cognoscenti. Although many thousands of copies were made of most books, some have almost but disappeared - hence their rarity and high value. However, for many of us, it is that familiar look and feel that brings warmth. 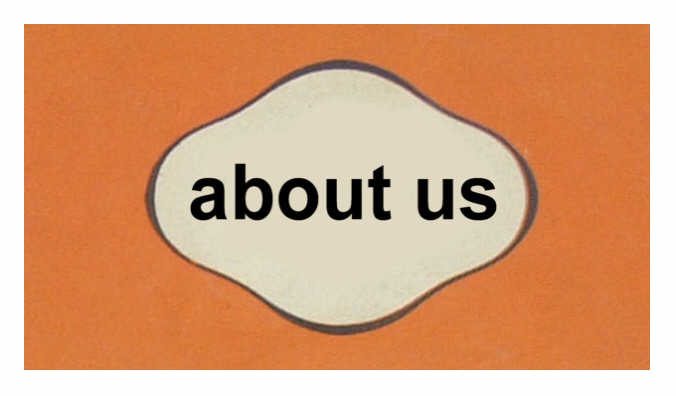 This web-site is for those who love PENGUIN BOOKS or simply want to find out more about them. The first ten were published in July 1935 and sold for 6d. (six pence) each. 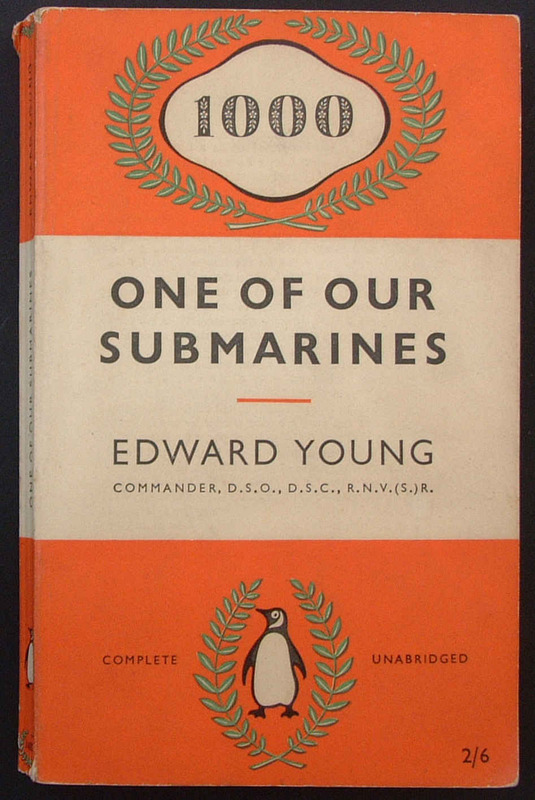 By 30 July 1954 Penguin had published Number 1,000. We have listed the complete run to 3,000, the final book being Ulysses by James Joyce, pubished in April 1969. The listings take the publication date to around 1970. Penguin published PELICANS from May 1937. These were in their familiar light blue and white covers. We list the first 600 which were published up to early 1963 (and are building up the listings to 1,000). This was a very fine set of (what later became very collectable) illustrated hardbacks - The KING PENGUIN series - This series began in November 1939 and the final book, number 76 was published in 1959. We also acknowledge the assistance of the Penguin Random House Archive and Library, Nicki Carter and Catherine Flynn at Rushden; and previously Sue Payne at Rugby. We also are grateful for the co-operation of the Centre for Research Collections, University of Edinburgh Library, in accessing their Penguin Book Collection. 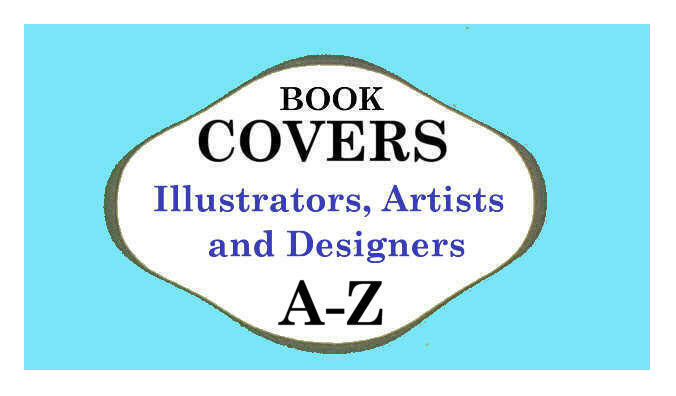 penguinfirsteditions.com particularly wishes to acknowledge with grateful thanks the kind permission of Penguin Books Ltd. (UK) to reproduce its book covers and, where incorporated, its various logos. We would wish to point out to users of this site that, as appropriate, Penguin Books Ltd. and its designers retain their copyright and/or intellectual property in the relevant material. 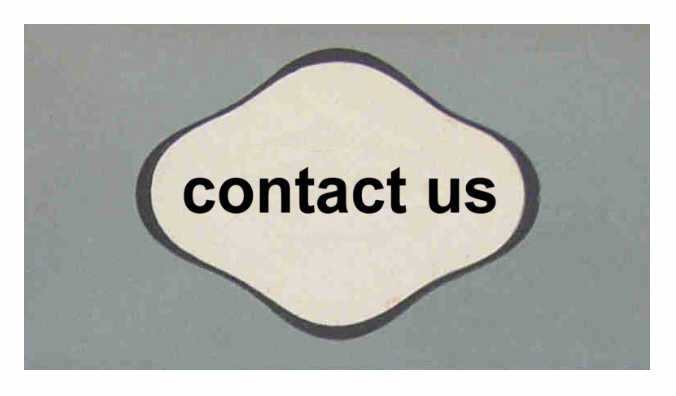 Please make your selection from the menus on the left side of this page to access the information resources. If you prefer, you can alternatively browse the website from this sitemap.